Everyone can remember Marius the giraffe, whose life came to a premature end last year at Copenhagen Zoo. Now the zoo has a new naming policy and is no longer giving its animals person names, DR reports. Bengt Holst, the scientific head of the zoo, explained the policy to DR. “Some animals live so long that they get a kind of personality at the zoo. So we’ve chosen to have a naming policy along the lines that that we will no longer give them person names,” he said. 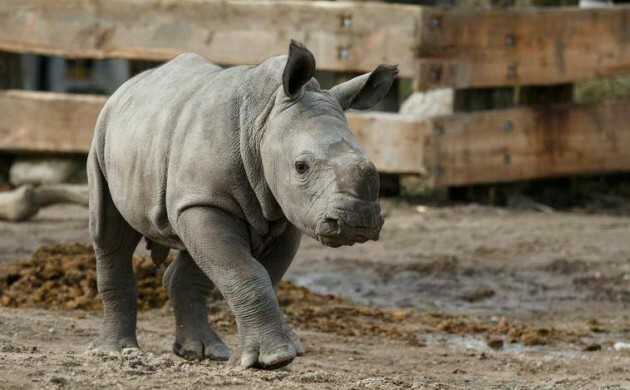 This new policy came into effect when one of the newest additions to the menagerie, a three-month-old rhino, was named on Sunday. It was named Pilan. “It was an obvious choice,” Holst explained.